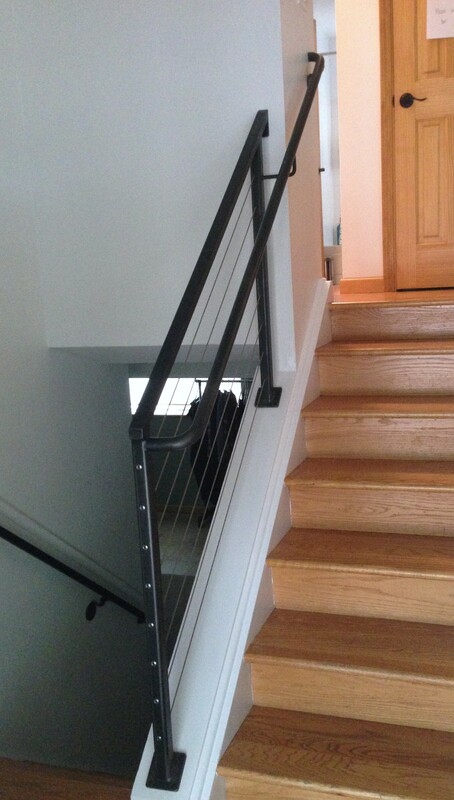 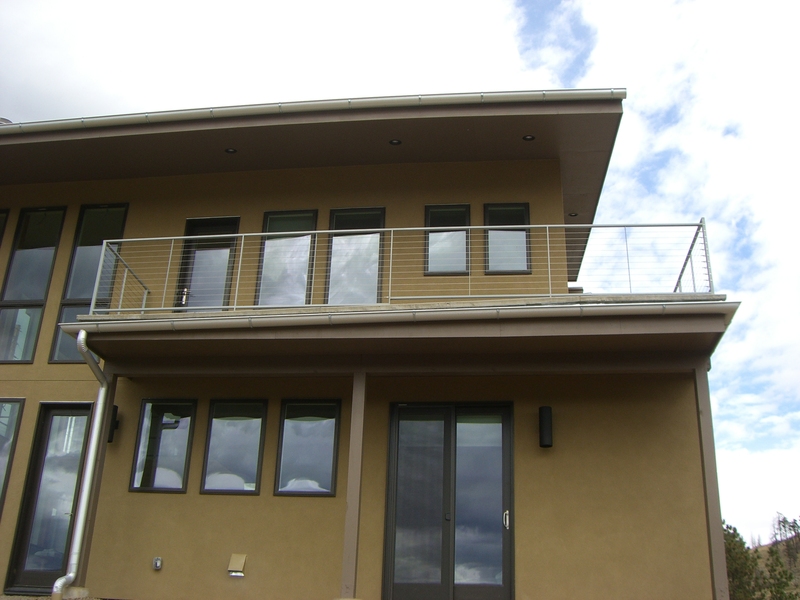 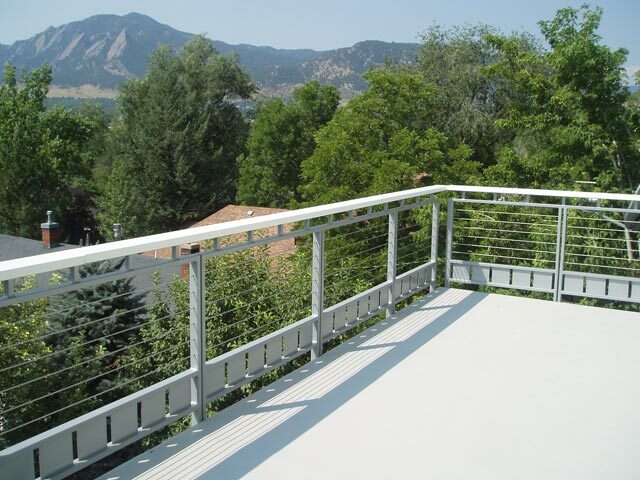 Steel railings provide safety and functionality while giving the opportunity for almost limitless design possibilities. 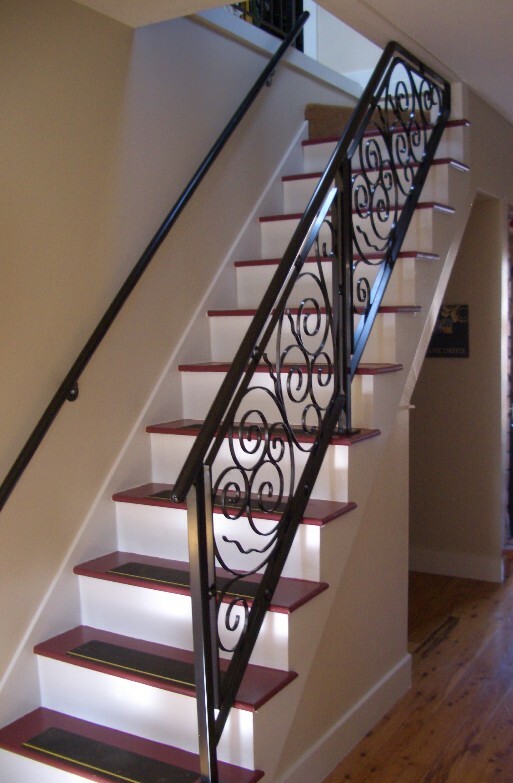 They complement any decor and can be designed as a focal point or a more subtle touch. 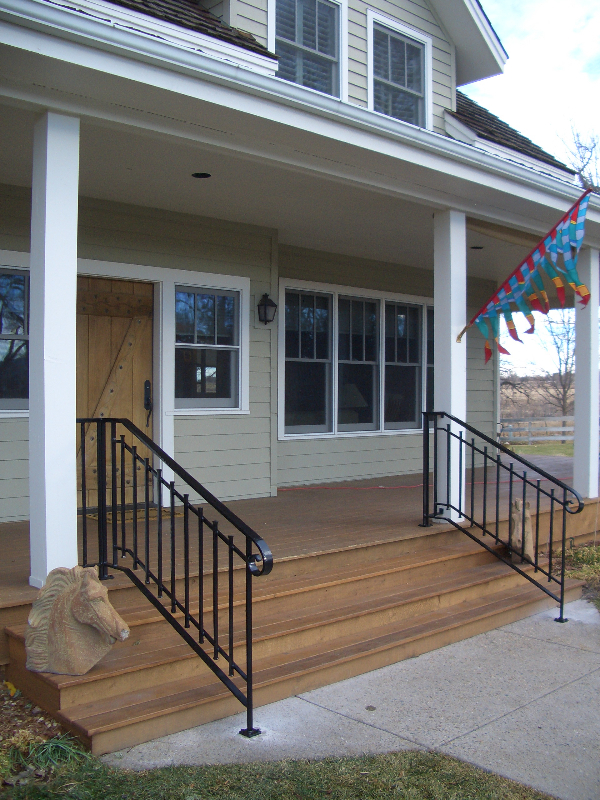 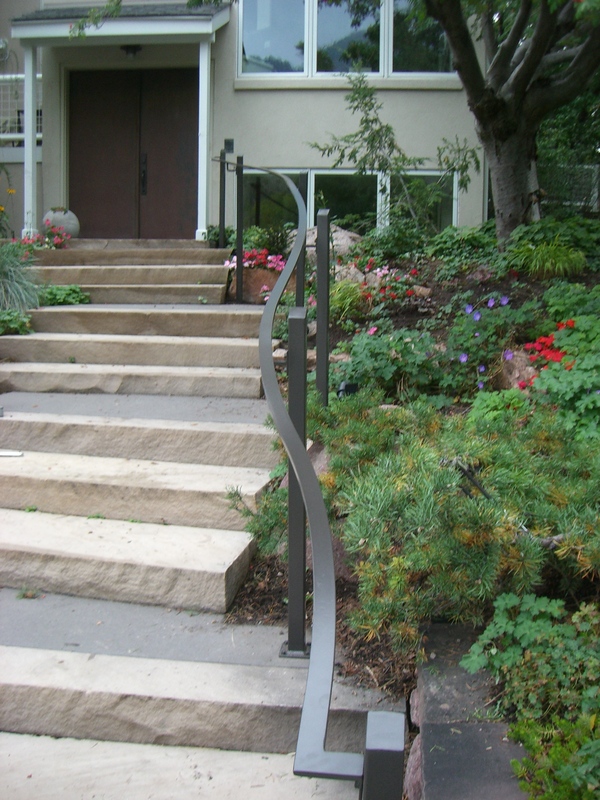 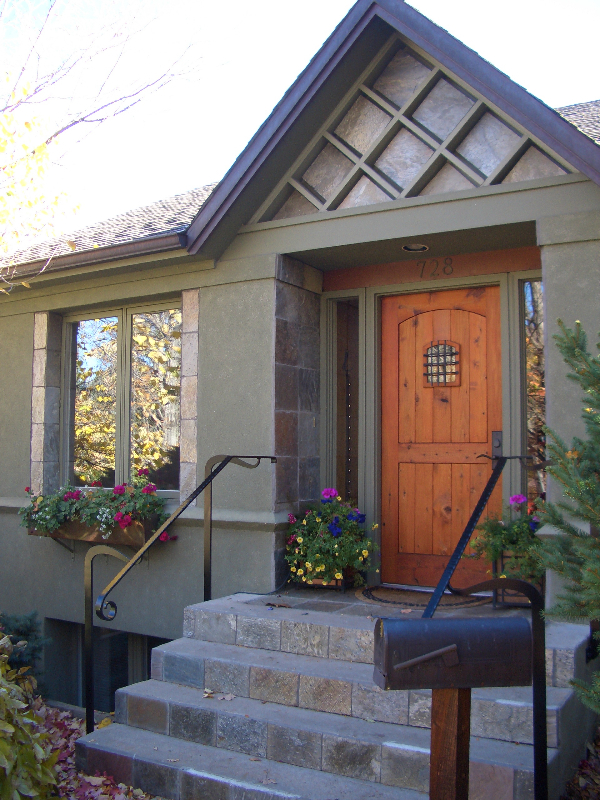 McLean Forge is proud to design and manufacture a plethora of Boulder custom railings. 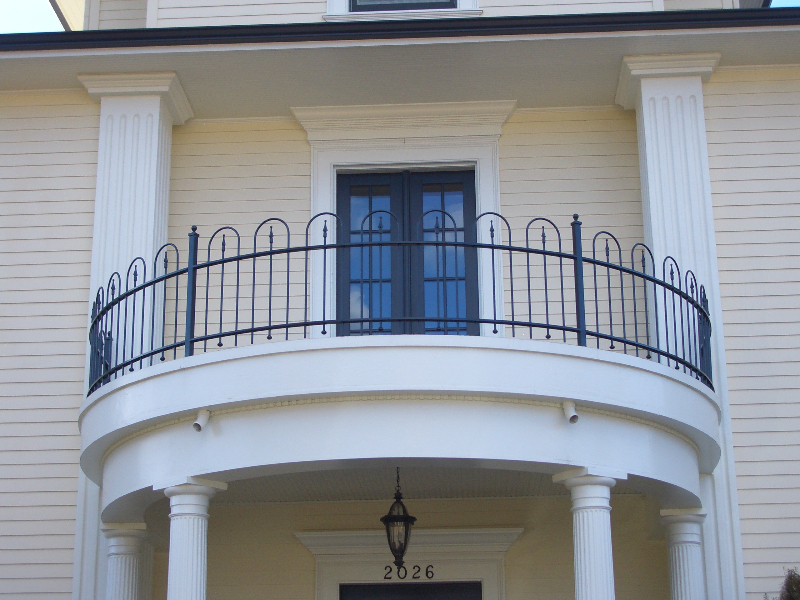 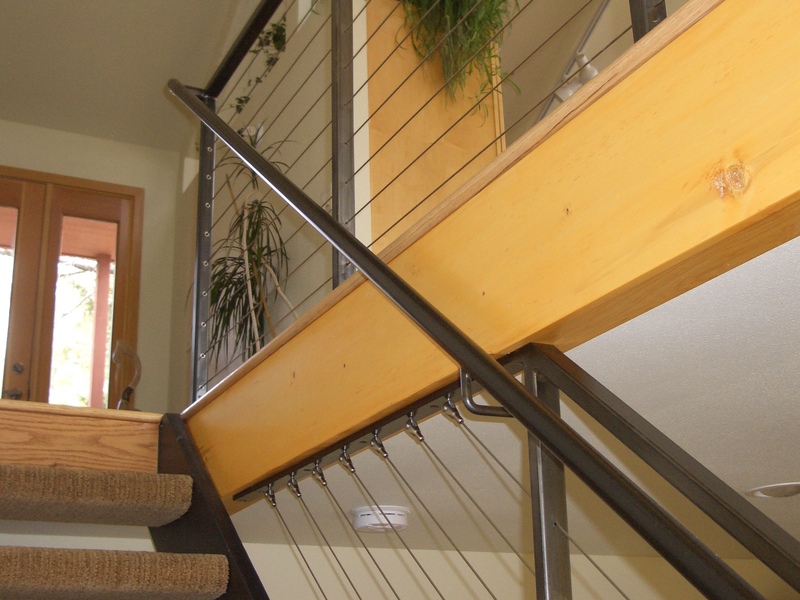 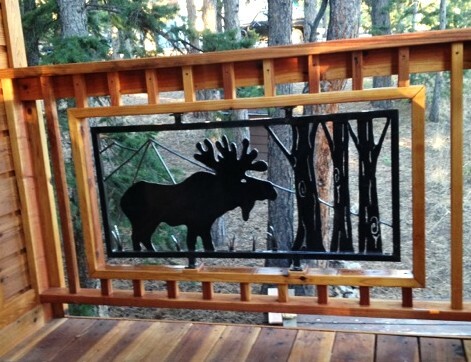 Our custom railing products include decorative railings, handrails, room dividers, door and window treatments, architectural accents, lighting sconces, furnishings, gates, fences, and more.